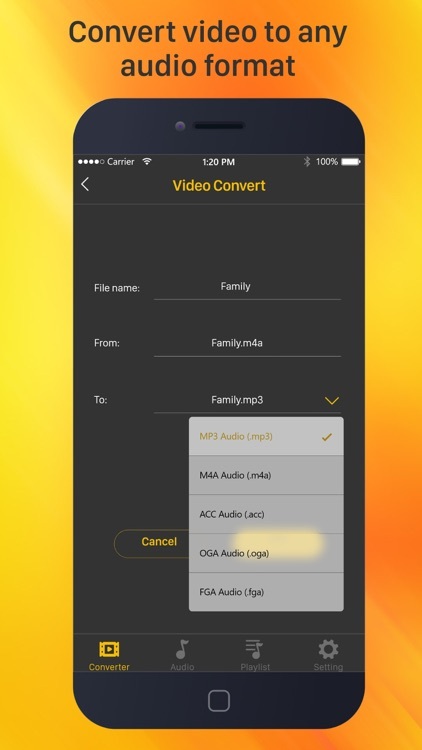 MP4, MP3, 3G2, AAC, AVI, FLAC, FLC, M4A, MKV, OGV, OGA, WAV, MPEG or WEBM ! 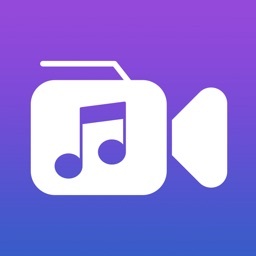 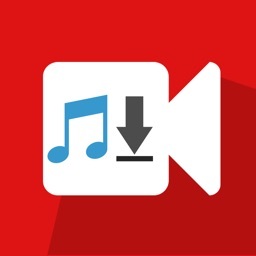 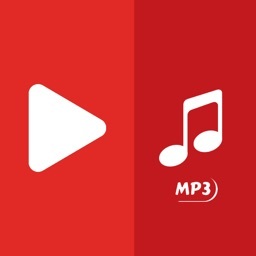 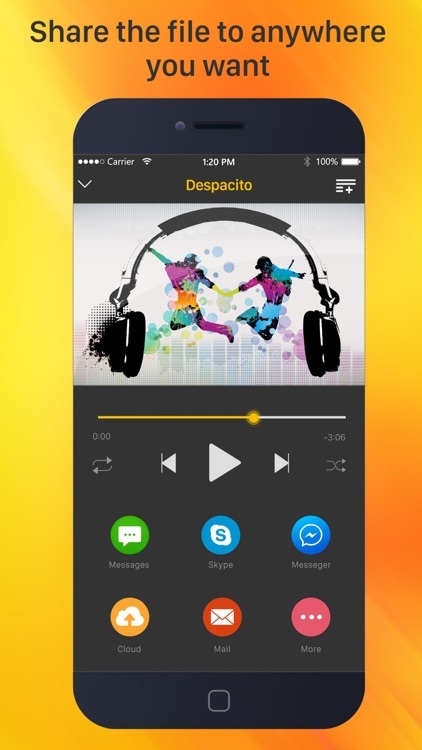 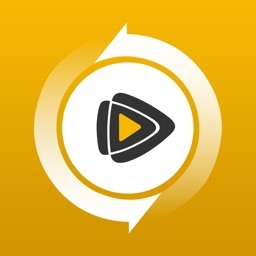 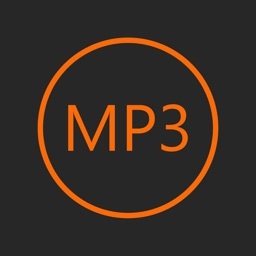 - Share mp3 or audio file with any social network, instant messaging app or email. 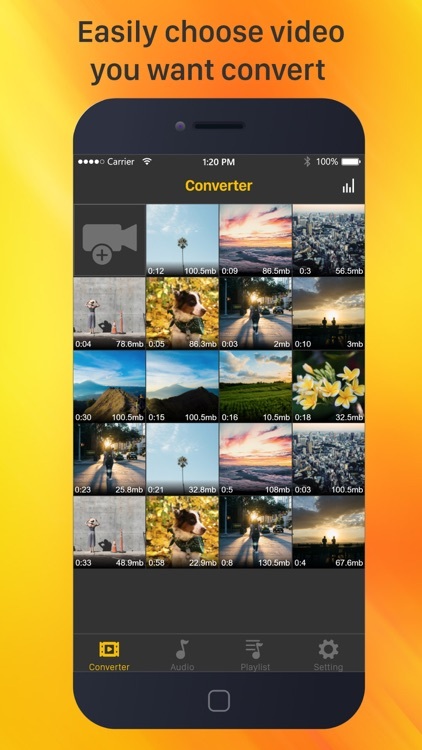 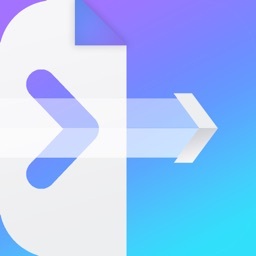 • Unlimited all function in app.